Spring offers some seriously challenging wardrobe decisions. It’s warm, cold, dry, wet, misty, stormy, and “is it seriously snowing again?!?!!! 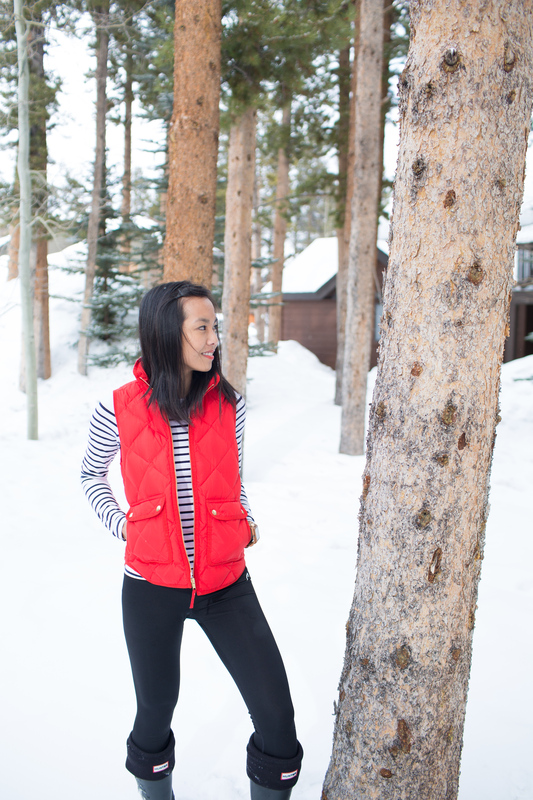 !” Or if you’re like me, you decide to book a trip to the mountains in Colorado when it’s 70 degrees in DC… Either way, a great transition accessory is this JORD wood watch! 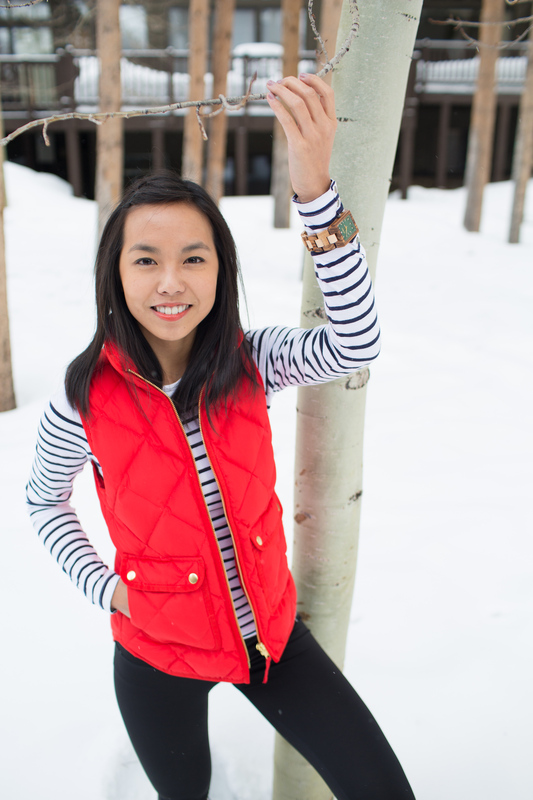 The JORD wood watch complemented my woodsy style in Colorado with J. 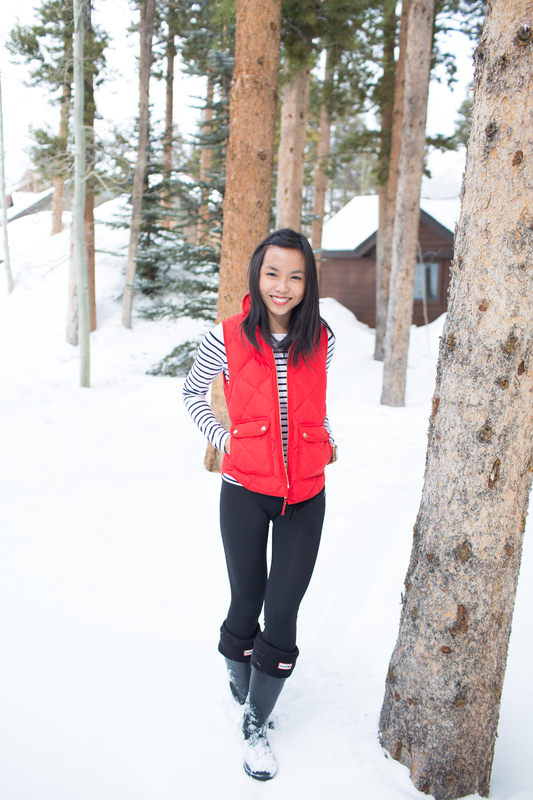 Crew vest, H&M top (similar), athletic tights from TJ Maxx and Hunter boots. I feel a bit like red riding hood in this J. 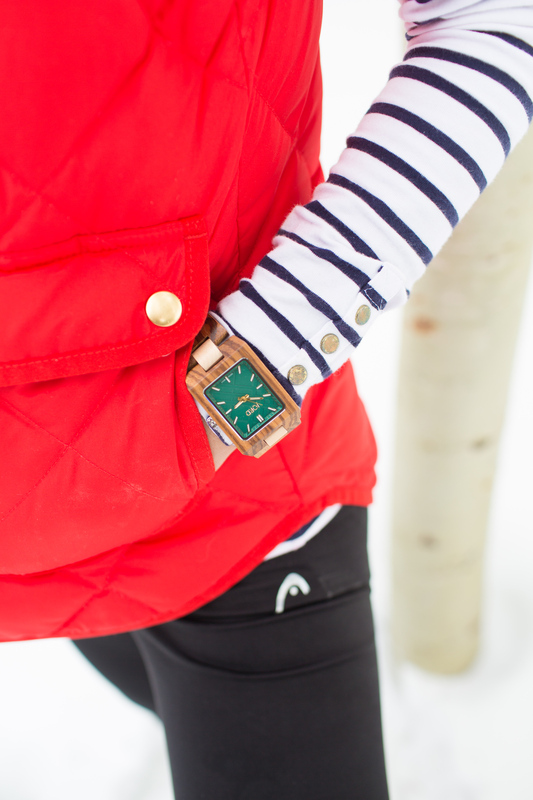 Crew vest (which is currently on sale and available in petites) hiding out in the woods and blending in with my wood watch. 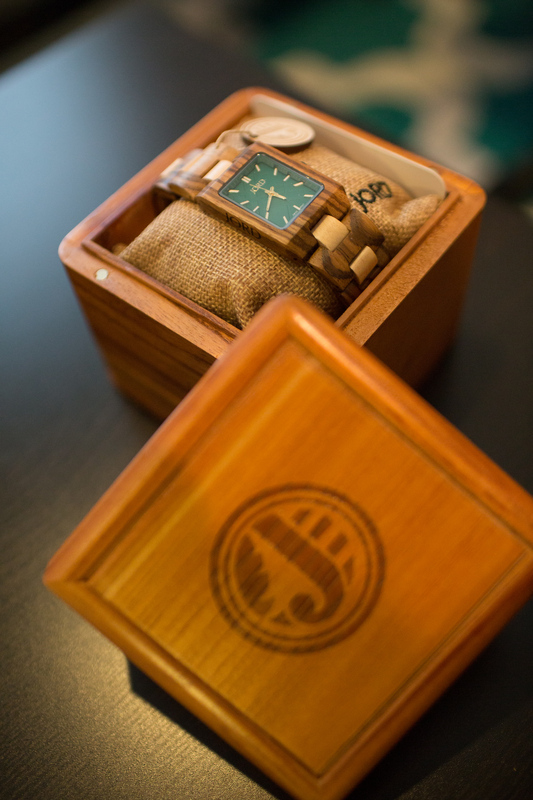 They’ve got an eclectic selection for both men and women, which makes them a great gift too! 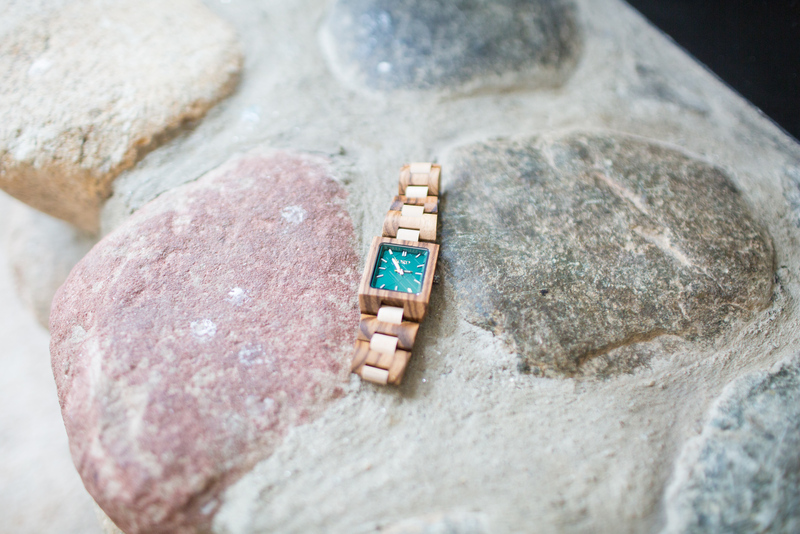 The best part is that JORD is partnering with me to give you a $100 E-giftcard to shop on JORD for their your own wood watch! And even if you don’t win, all entrants will receive a $25 E-giftcard to go towards your purchase. 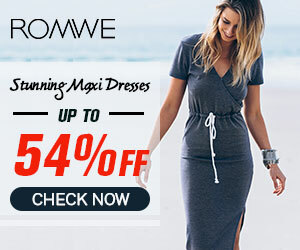 Don’t forget Shopbop has an awesome sale until March 5 so happy shopping! Hi – unfortunately this is a wordpress platform.